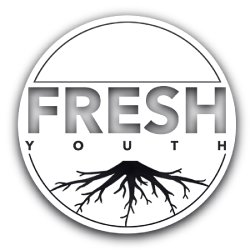 Fresh Youth exists to provide a fun, drug and alcohol-free environment for youth in years 7-12. 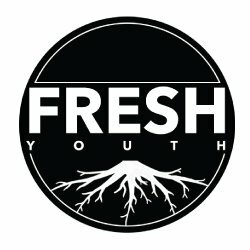 Fresh Youth meets each week during school terms for a Friday night of fun. We run a stack of different events like bowling, laser tag, scavenger hunts, acts of kindness, beach games, tennis and more. Fresh is an enthusiastic group of youth who welcome teens of all walks of life. The youth leadership team is committed to encouraging and empowering young people. We look to create opportunities for young people to discover and grow their potential, and to serve others.